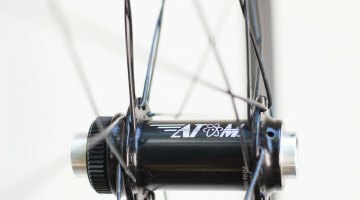 On Friday, we informed readers that Mavic Ksyrium’s line of products is changing dramatically, expanding beyond alloy road wheels and adding garments, shoes, tires, dirt/gravel wheels in the AllRoad Pro tubeless disc wheelset we rode across Wyoming gravel, and also adding carbon climbing wheels. 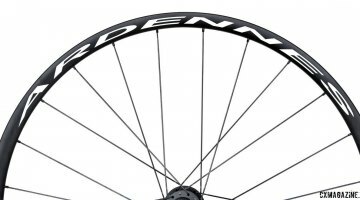 Today, we’re taking a closer look at the Carbon Pro SL road wheels we also tested on a road ride around Jackson Hole. While Mavic is no stranger to carbon, the French company has used carbon in its Cosmic deep-section wheel line and its spokes on the R-Sys line, but the new Carbon Pro SL wheels represents Mavic’s first step in adding a carbon option to the popular Ksyrium brand. 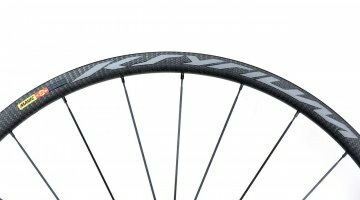 The new 2016 Ksyrium Carbon Pro SL wheels will come in four formats: Rim brake clincher and tubular, and Disc brake clincher and tubular. 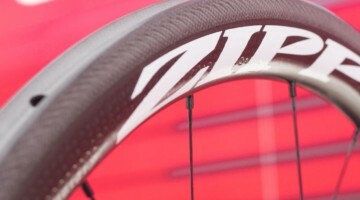 The tubular versions will retail for $2399, while the clincher versions will retail for $2199. 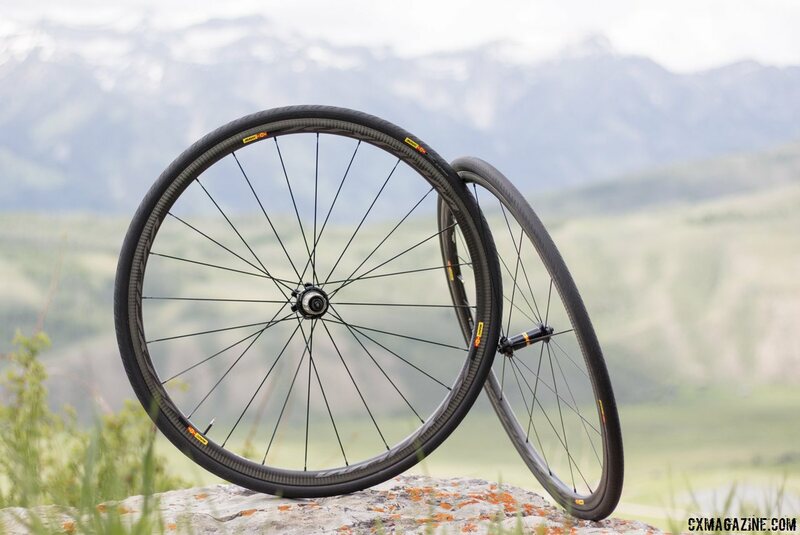 Depending on your perspective, Mavic’s pricing could represent a decent value for carbon clinchers, in that many companies charge more for clincher versions than tubular versions, simply because they require more material and often more manufacturing time. 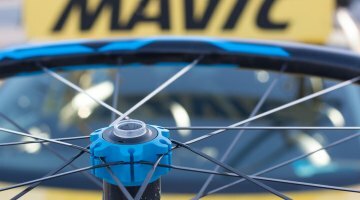 The new Mavic Ksyrium Carbon Pro SL wheels are 2016 models, with the rim brake versions being released in July 2015, while the disc version won’t be available until September 2015. 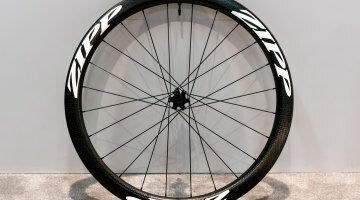 The disc brake rims are the same as the rim brake rims, minus the new laser-etched TgMAX brake track. See full specs on the next page.